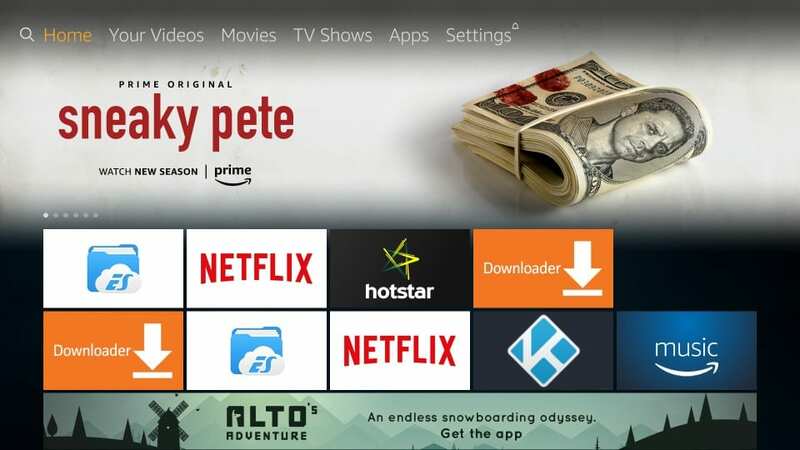 In this tutorial, you will learn to install Newest Movies HD APK on FireStick. Newest Movies HD is an entertainment app for on-demand movies and TV shows. By this time, there is a fair chance you already know that Terrarium TV is no longer available officially. You can use the patched version of Terrarium TV, but it will never get updated with the new content. That was some sudden and sad demise of an incredible app. But, all is not lost. I have been on a quest to find good Terrarium TV alternatives and have discovered a bunch of viable options. Newest Movies HD offers a wide range of Movies and TV Shows. It is a lightweight app that stays easy on your FireStick. Therefore, I thought I might give it a chance as a Terrarium TV alternative. The app isn’t completely compatible with the FireStick remote. However, if you use it with the Mouse Toggle, you will have a decent experience. Let’s now see how to install Newest Movies HD on FireStick. 5. Now select Turn on when the following window appears with the warning that third-party apps from the unknown sources could cause harm to your device. That’s true for the apps that haven’t been tested but not for Newest Movies HD. It’s a safe app. 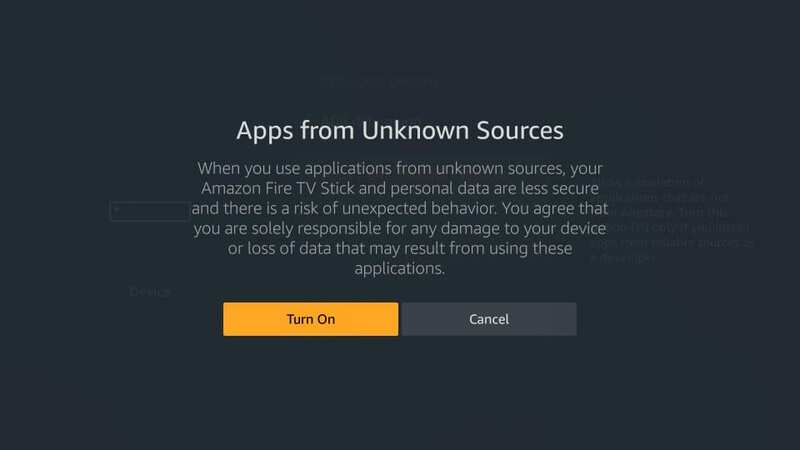 You have successfully set up your FireStick device to allow the third-party apps from the unknown sources. Let us now get on with the installation process. 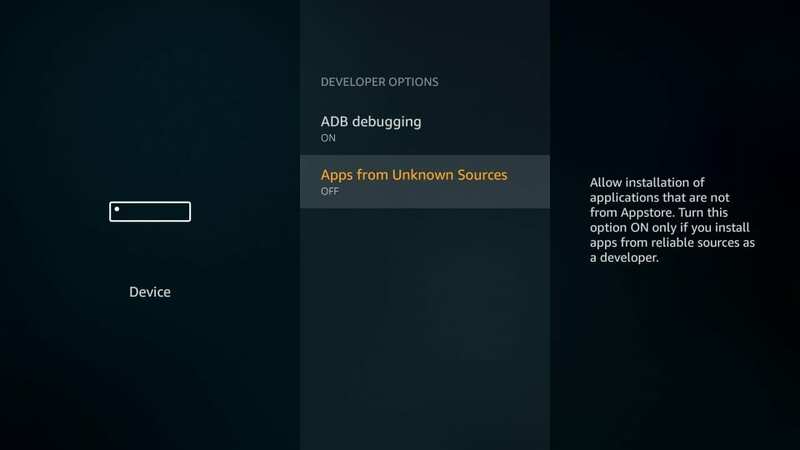 Side-loading of any app on FireStick is primarily a two-part process – in the first part you download the APK of the app, in the second part you install that APK. 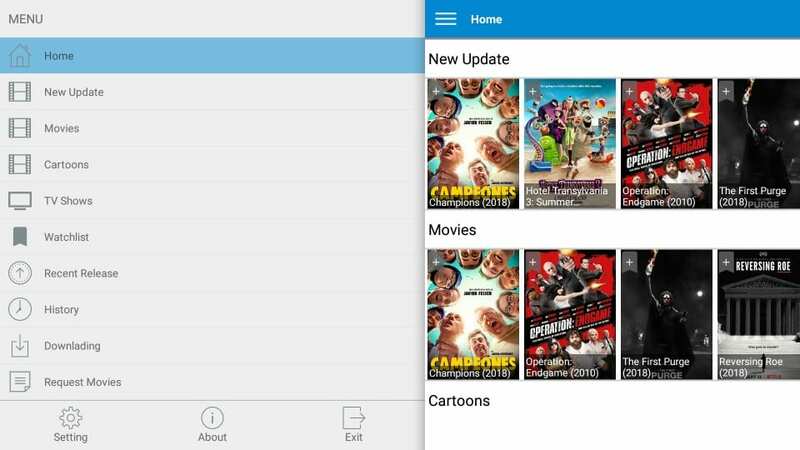 The following steps will cover both the parts together for Newest Movies HD APK. 6. 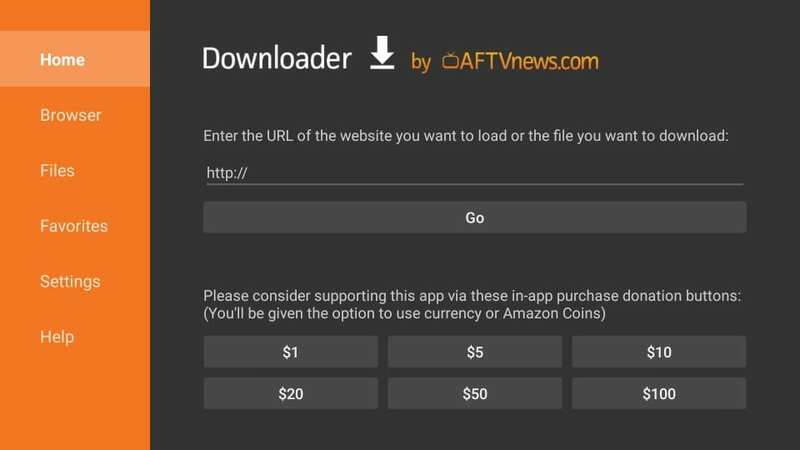 Go ahead and install the Downloader app from the Amazon Store. 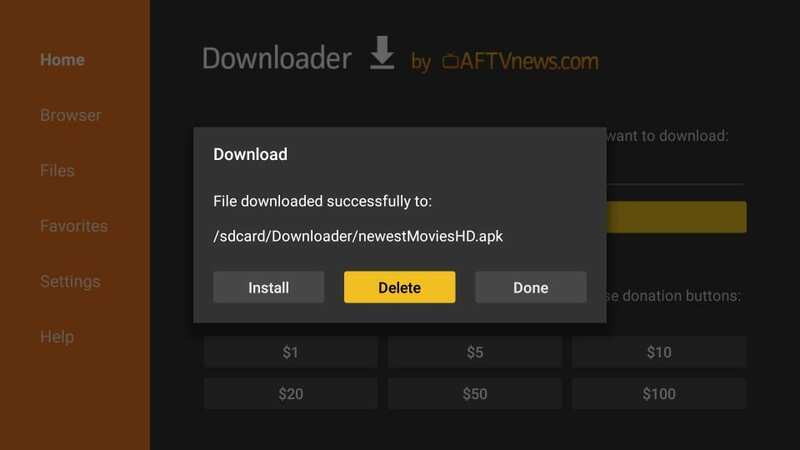 You need this app because it will help you download and sideload the Newest Movies HD APK onto your FireStick device. 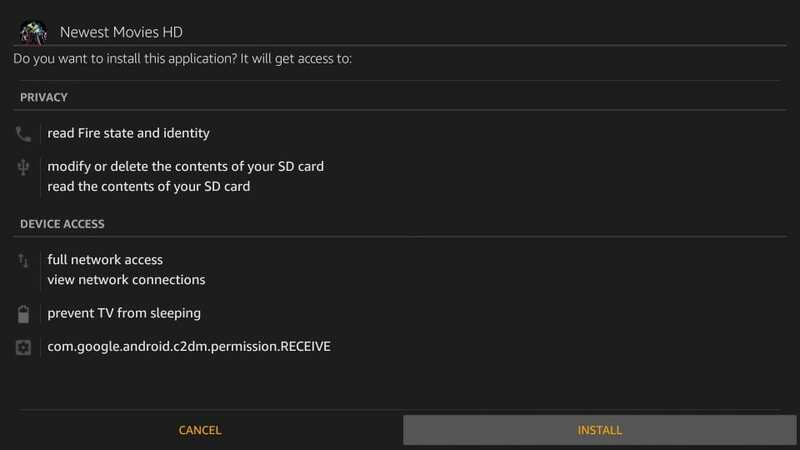 You cannot download an APK directly from a web browser on a Fire TV or FireStick. 7. Run the Downloader app when you have installed it. This is what the home screen of this app looks like. The download should not take more than a minute as Newest Movies HD is a small app. On the bottom, there are two options. As expected, the Open button will launch the Newest Movies HD app. Though, I am going to click Done. This will allow me to go to the Downloader app and delete the Newest Movies HD APK file. Why am I deleting this file? Because the app is now installed. APK file is of no use. It is a good practice to keep clearing up the FireStick storage whenever you get the opportunity. This way it will remain uncluttered. There you go! Newest Movies HD APK app has been successfully installed on your FireStick device. Next, we learn how to access and use this app. You would probably already know your way around your device and how to access any apps you have installed recently. But, a lot of my readers have trouble locating the apps after installation. 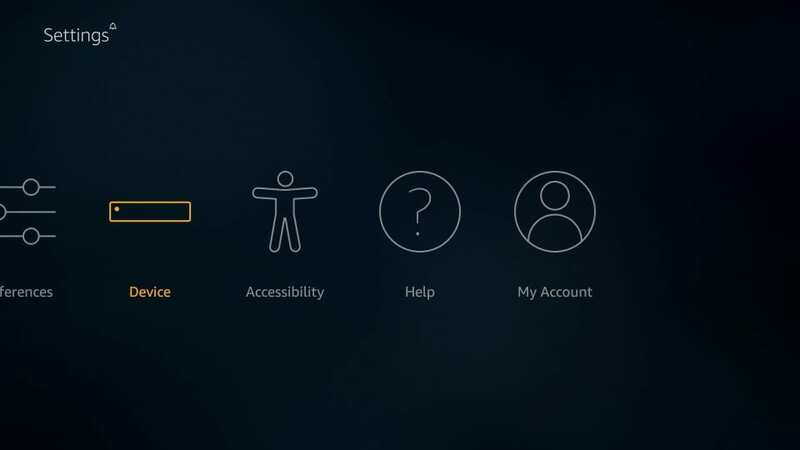 So, let me give a quick rundown of how to access Newest Movies HD (or any app) on FireStick. Did you notice that Newest Movies HD app that you have just installed is on the bottom of the Your Apps & Games list? This is the reason why you can’t find the app on the FireStick home-screen. The Newest Movies HD app has a regular looking, familiar interface. It’s the kind of interface common among such apps. So, if you have used Terrarium TV or likes, you should have no difficulty at all using this app. Run the app and this is what you see. If a new version of the app is available, a prompt to install that new version will appear prominently on the top half of the app’s home screen. I recommend installing the update quickly as it will not only let you get rid of the annoying prompt but also give you the most up to date version of the app. The home screen of the app displays the latest added titles and also the featured titles in various categories. The default screen opens to TV Shows. There is a menu on the top-left, which you can use to switch between Movies & TV Shows. The menu has other options too, including New Update, Cartoons, Watchlist, Recent Release, History, and more. 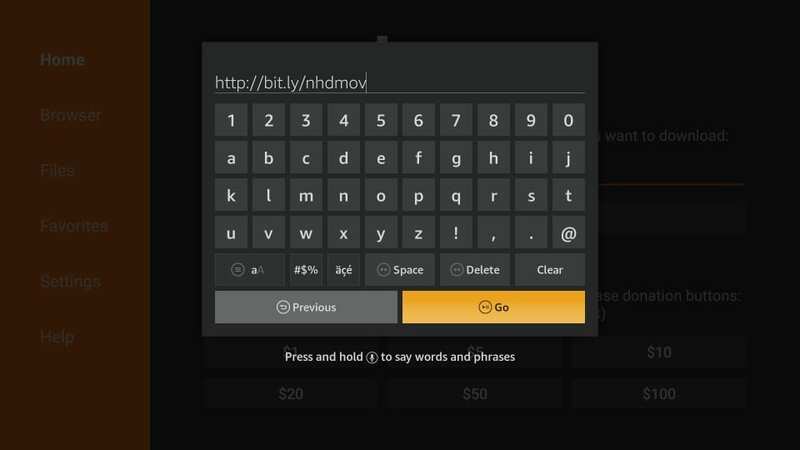 Newest Movies HD is an Amazon FireStick remote-compatible app. But, I have noticed that sometimes it doesn’t respond well to the remote commands. 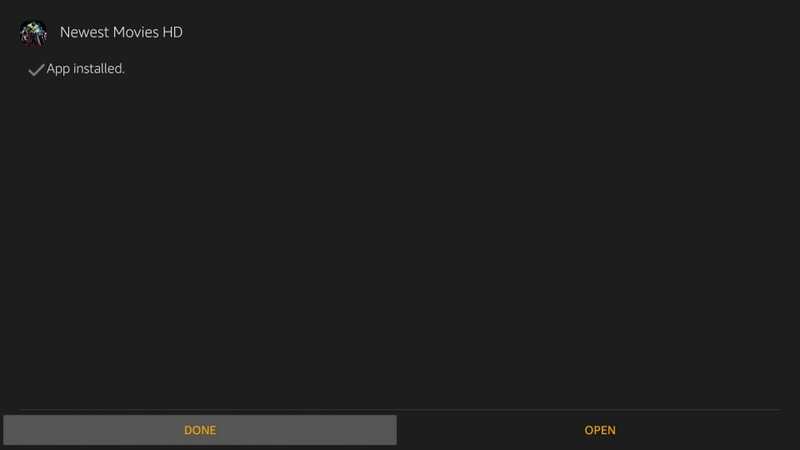 To spare yourself any frustration and to make things smoother, I recommend using Mouse Toggle with this app. Mouse Toggle will make your life a lot easier with Newest Movies HD. Hi Kimberly, FireStick and Fire OS TVs are fundamentally the same. 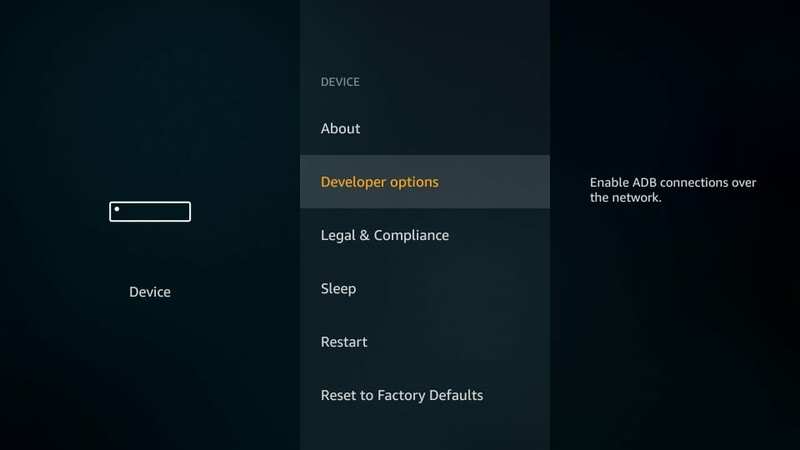 Therefore, what works on FireStick should also work on your build-in Firestick TV without causing any harm.